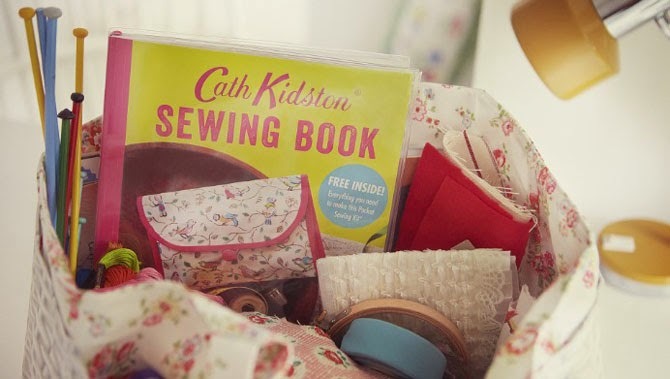 Yesterday the delightful Cath Kidston launched her new Sewing Book, called just that. To tease us further she signed copies at the flagship Piccadilly Circus shop and oh my what I would have given to have been there. Regardless of missing out, the book is still something to look forward to. In true Cath style it is filled with an abundance of florals, beautiful photos and a mix of fun projects. I wouldn't mind a copy of this in my Christmas stocking this year (hint hint). Let me know if you get this beautiful book as I would love to hear your thoughts. Step-by-step illustrations and templates for all 30 projects make this a perfect book for sewing novices as well as enthusiasts. 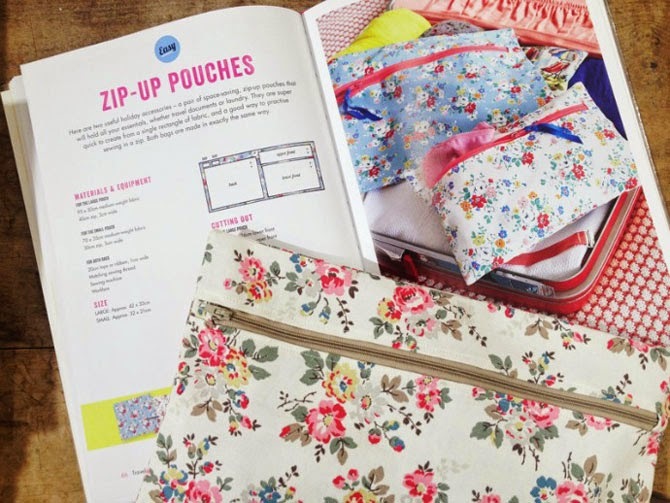 As an inspirational kick-start, Cath Kidston is giving away all the materials to make the cover project — a pocket sewing kit — in a unique fabric specially printed for the book. Templates are included, all the sewing techniques are clearly explained and each project is paired with hand-drawn, step-by-step illustrations and beautiful photography, so that even an absolute beginner can be sure of success. There are stitching shortcuts for the time-pressed, take-it-further guides, and, for the more adventurous stitcher, a guide to experimenting with a range of fabrics from cotton and oilcloth to flannel, silk and linen. 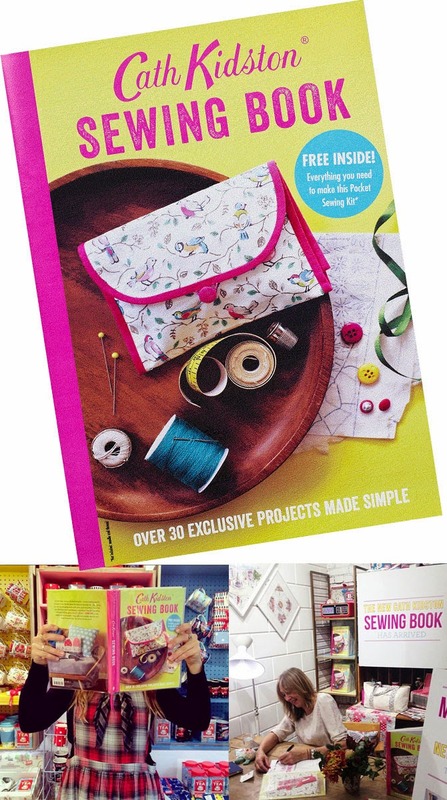 I would love to get this, but I still haven't used any of my other sewing books so it probably isn't a good idea. I really need to make some time for sewing next year. Oh gosh, I'm already thinking about next year and it feels like this one only just started. Sounds like a great book to help me with my self-taught sewing skills! Very scary. I also do that with magazines, but since I started buying Flow, I have made myself mostly stop buying other magazines.